Kirsty is one of the owners and consultants for Ubitec Educational Consultants who specialise in ICT Professional Development for schools. 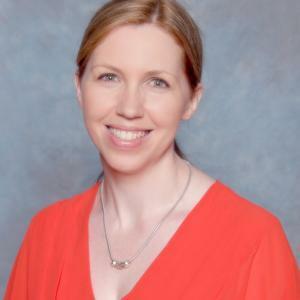 Kirsty is also the Academic Dean of Technology & eLearning at Kilvington Grammar School and is focused on integrating technology into all levels of education. 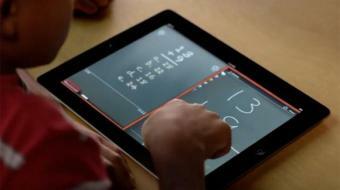 She is a Mathematics and IT teacher and has been integral in the implementation of the 1:1 iPad program at Kilvington. Kirsty has a Bachelors degree in both Science, with a Major in Mathematical Modelling and Secondary Teaching. She also has a Masters of Information and Communication Technology in Education.